It appears the Nintendo Switch Pro Controller will not be supported in The World Ends with You: Final Remix. The official Korean listing for the game explicitly mentions the only controller supported is the Joy-Con, while the Japanese listing makes no mention of Nintendo Switch Pro Controller support at all. Usually, games that are compatible with the Pro Controller will have that feature listed on their respective eShop listings. 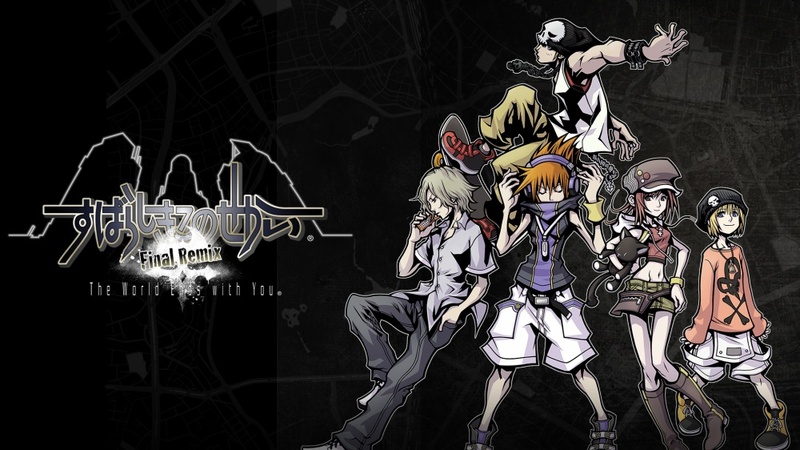 The World Ends with You: Final Remix is the second major title in recent times to not support the Nintendo Switch Pro Controller. The other game was Super Mario Party.